Wat is dit voor site? Wij zoeken de goedkoopste boeken op internet. Through the Heavenly Gatesvonden we het goedkoopst op Bol.com voor €45.99. We hebben gezocht in nieuwe en tweedehands boeken. Rechtsonderaan de pagina kan je het boek direct bestellen	via Bol	.com. BIOGRAPHIES OF THE SAINTS: THE NEW REVISED EDITION BOOK 3 OF 3: THE PATH OF OBEDIENCE: LAYMAN SAINTS. THIS EXCEPTIONAL ONE OF A KIND FULLY ILLUSTRATED BOOK WILL TAKE YOU ON A JOURNEY THROUGH THE LIVES OF OVER 185 LIVES OF THE SAINTS. 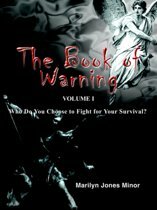 THIS BOOK IS THE THIRD BOOK IN THE TRILOGY WHICH CATALOGS OVER 550 LIVES OF THE SAINTS. THE SAINTS FOUND WITHIN THIS TRILOGY HAVE GIVEN UP EVERYTHING IN THIS WORLD INCLUDING THEIR LIVES, FOR THE LOVE OF OUR LORD JESUS CHRIST. THROUGH THEIR HOLY EXAMPLES AND THEIR ULTIMATE SACRIFICES, WE CAN LEARN HOW TO COMPLETELY GIVE OURSELVES TO OUR LORD JESUS CHRIST EVERY DAY. This premium high quality 8.5" x 11" 407-page hardcover book is illustrated with full-color pictures throughout and makes the perfect addition to any library. Dominick Pepito was born in Long Island in Babylon, New York. He started writing his signature book the "Return to Christ" when he was only 15 years old. His inspiration for writing the "Return to Christ" at such a young age was from the many religious experiences he had as a child. Later, Dominick had an opportunity to do missionary work in Calabria, Italy. After doing some research, he discovered that his relatives were actually living in Bagnara, a province right in Calabria. With the finding of his family, this extraordinary event just fermented his belief in the Holy Spirit and the power and love of Jesus Christ. 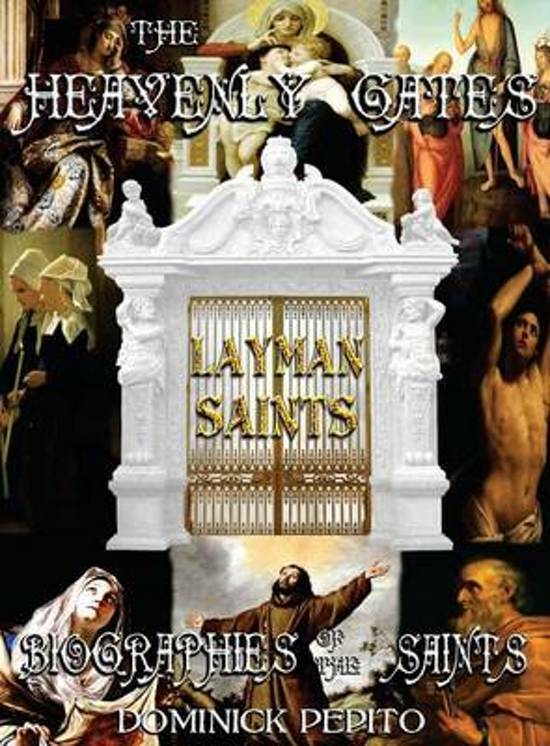 Editie The Path of Obedience: Layman Saints ed.